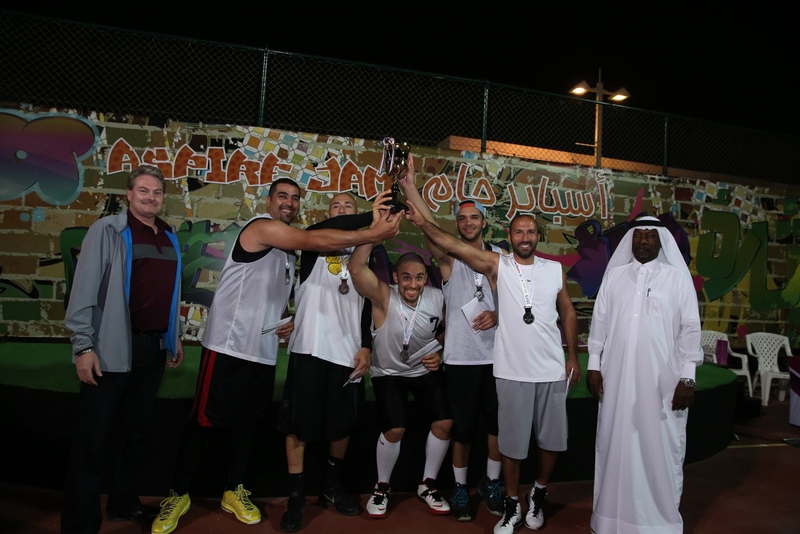 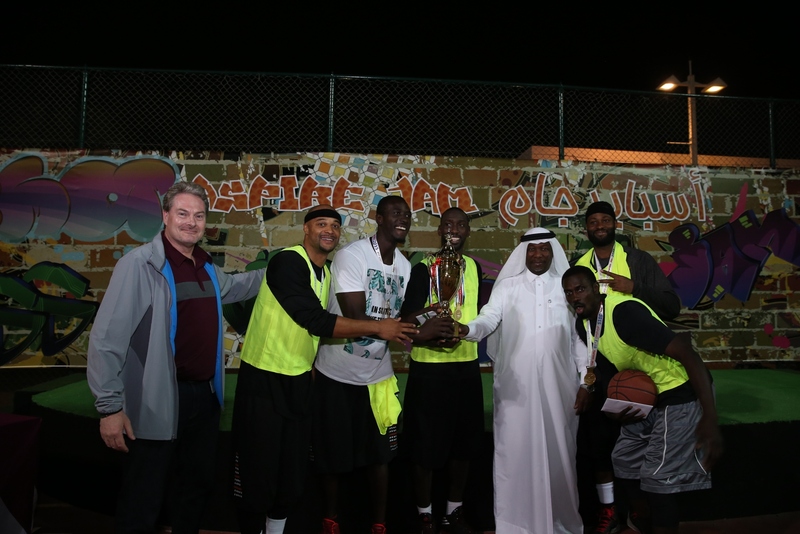 Aspire Zone successfully hosted the fourth edition of Aspire Jam on Saturday, March 14 from 3 PM to 8 PM at the Aspire Park Basketball Court, in a thrilling final which saw Ballers walk away with the title after beating Clutch in an incredibly close match. 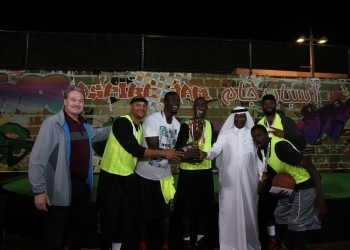 The Good Guys came in at third place, rounding out what was another fantastic edition of Aspire Jam. 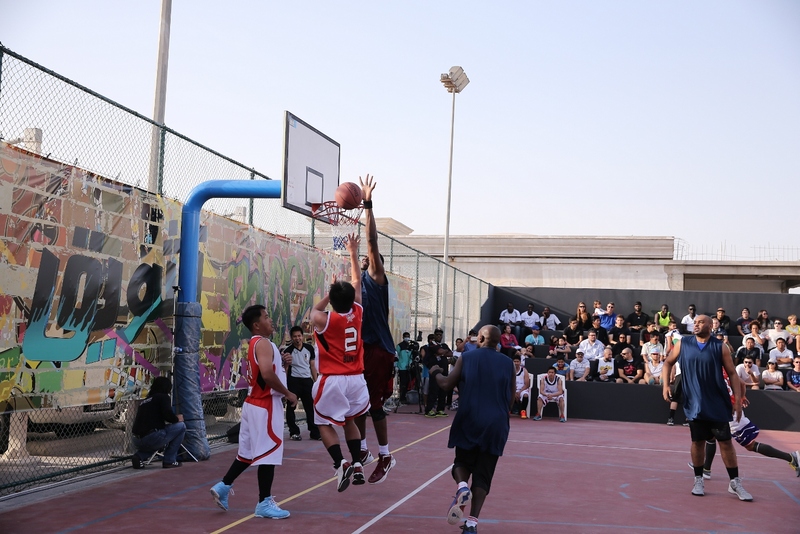 Aspire Jam is an annual local basketball tournament where Qatar’s best street basketball players have the chance to showcase their speed, agility and team spirit on the court. 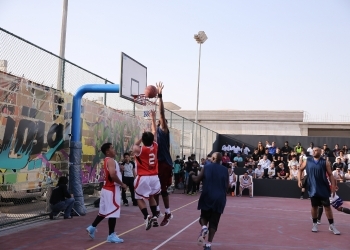 This year, 16 local teams made up of amateur basketball players played a three-on-three street basketball tournament in front of an enthusiastic home grown crowd. 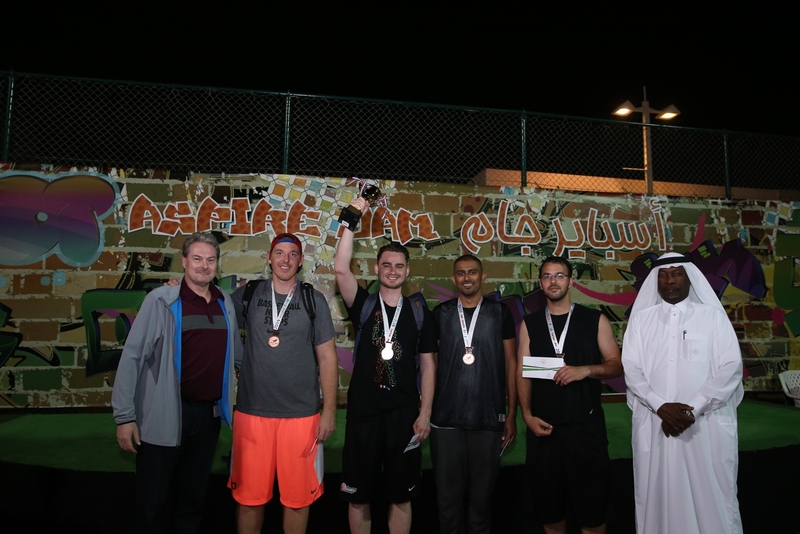 Al Shaqab, a group of Qatari friends who have bonded over a shared love of basketball and have been playing together for a number of years, also participated in this year’s Aspire Jam placing fourth. 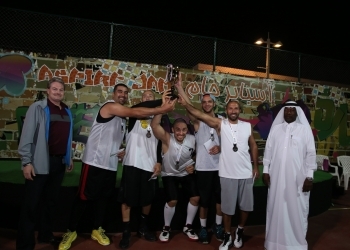 The team also played in last year’s competition and finished in third place. 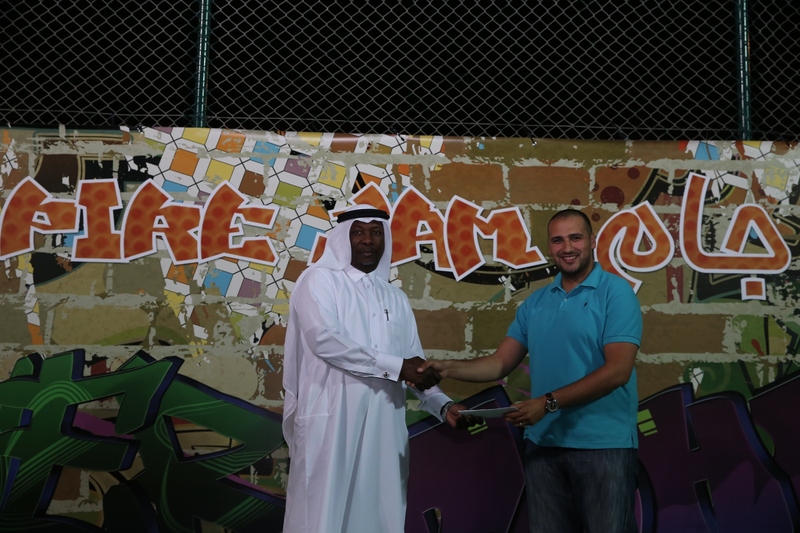 During Aspire Jam there was music and entertainment for the crowd to enjoy. 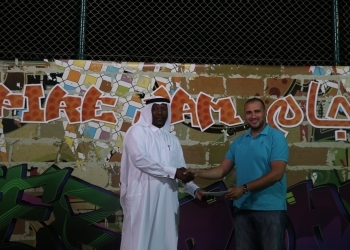 Meanwhile, there were two additional winners during Aspire Jam, Mr. Ahmed Ali who was the social media winner along with Steve Martinez, an 11 year old boy was the spectator winner after scoring three points on the court. 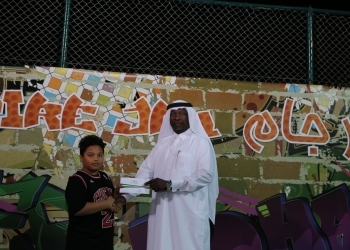 Next up on Aspire Zone’s calendar is their landmark event, the Aspire Torch Staircase Run, which will be held at The Torch Hotel from March 27-28, 2015. 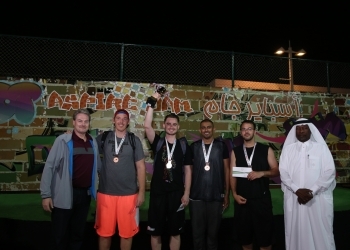 One of the highlights of that event is the inaugural Towerrunning World Championships 2015.